Last year, private car sales accounted for 44 percent of registrations in 23 of the European markets, according to data released by JATO Dynamics. It means that business and fleet registrations make up the majority of sales in Europe, with 8.35 million units outnumbering the 6.63m sales recorded in the private sector. But what are the cars people are most likely to spend their own money on? We have the answers, with the results presented in reverse order. The results are based on private registrations as a percentage of overall sales. This can be a useful gauge of the strength of brand awareness among consumers and an indicator of health within the industry, as discounts tend to be less aggressive than they are in the business or fleet segments. 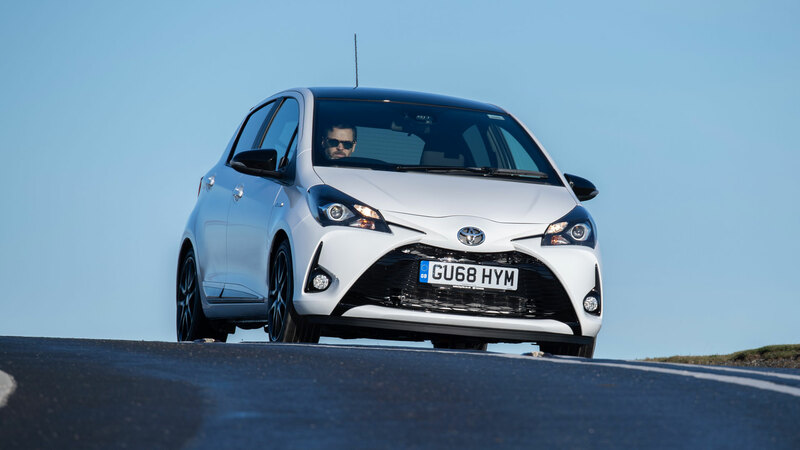 The JATO data puts the Toyota Yaris in 10th place, with private registrations accounting for 65 percent of total sales. Superminis and compact crossovers feature heavily in the JATO data, which is hardly surprising, as these models tend to be favoured by private buyers. 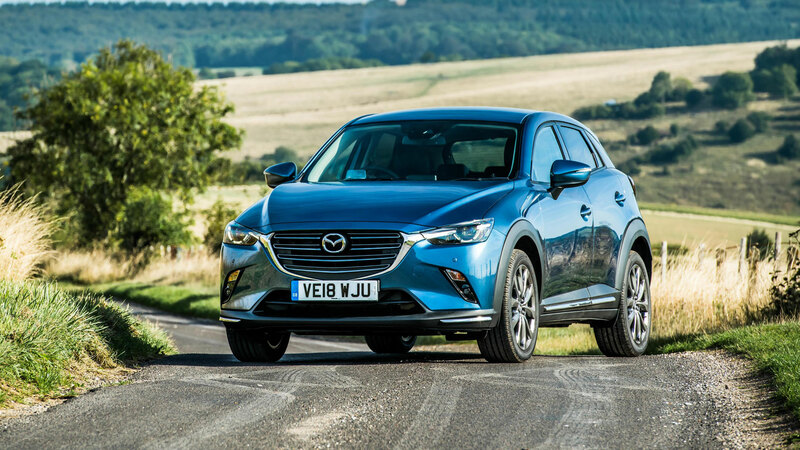 A huge 65 percent of all Mazda CX-3 sales are private registrations, contributing to an overall figure of 58 percent for the brand. 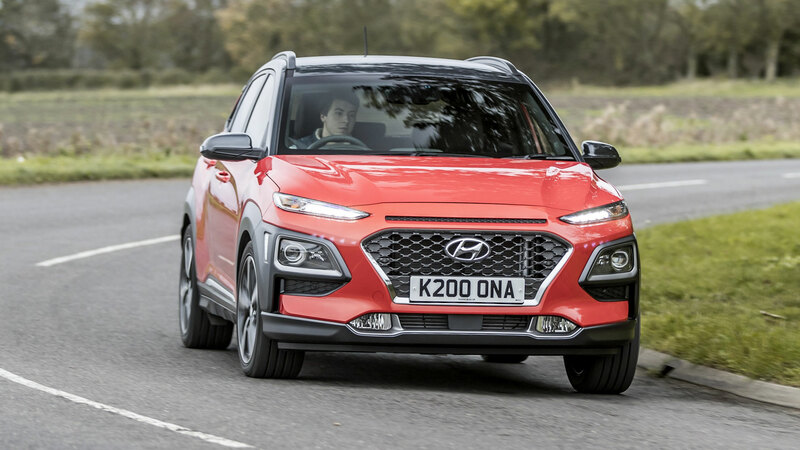 Thanks to a comprehensive five-year/unlimited mileage warranty, Hyundais are very popular in the retail segment, although the private/business split is 53/47 percent across Europe. The split for the Kona compact SUV is more pronounced, with private registrations accounting for two-thirds of all sales. 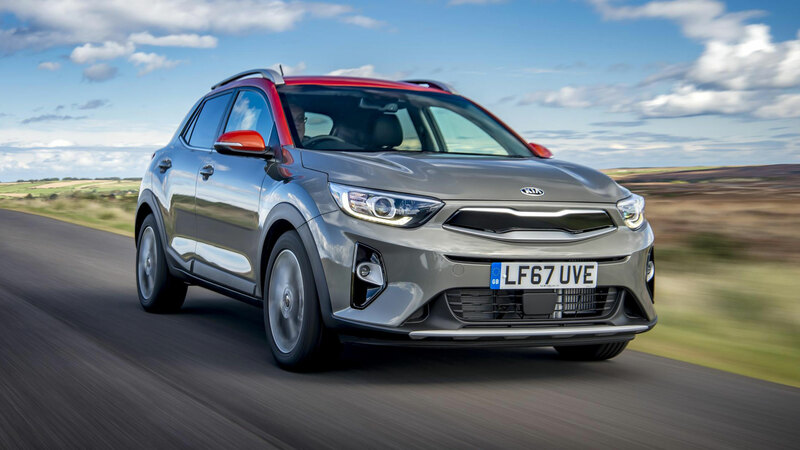 The Kia Stonic is another car benefitting from a comprehensive warranty, a factor that will come into play when consumers are looking at buying a new car with their own money. Kia’s compact crossover is based on the Rio and prices start from £16,540, although it’s worth noting that you’ll need to upgrade to the Stonic 3 if you want a version with the full five-star Euro NCAP safety rating. Predictably, Ford has a strong fleet and company presence across Europe, with the business sector accounting for 54 percent of all registrations. 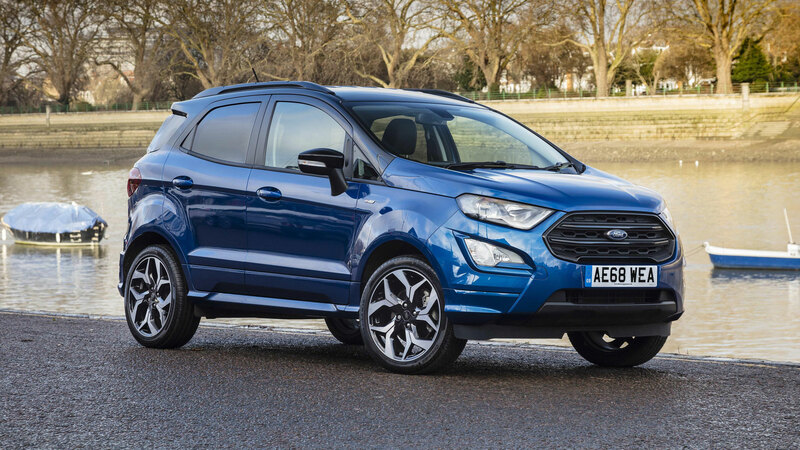 The Fiesta, Focus and Mondeo are big players in the fleet segment, which leaves the Ecosport to fly the flag for retail. UK prices start from just shy of £18,000, rising to £21,000 for the ST-Line (pictured). 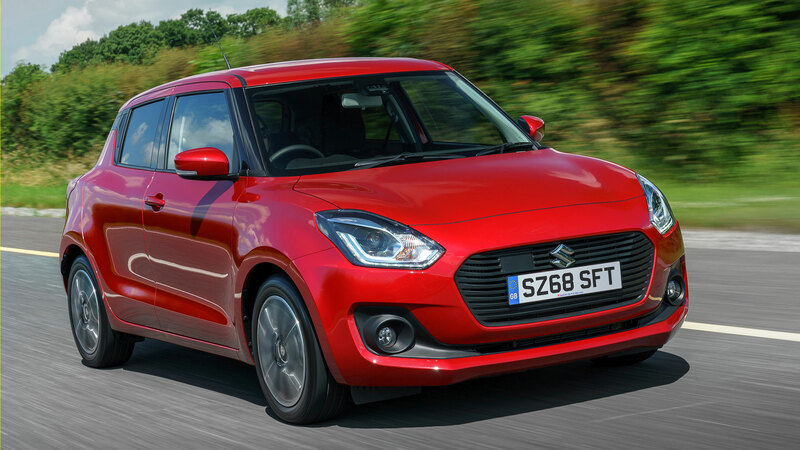 With a range comprising the likes of the Celerio, Ignis, Swift and Jimny, it should come as little surprise to discover that Suzuki has a strong private bias. Just 32 percent of overall registrations are sales to fleet, dealers and companies. The Swift is a private sector hero, recording a figure of 70 percent. 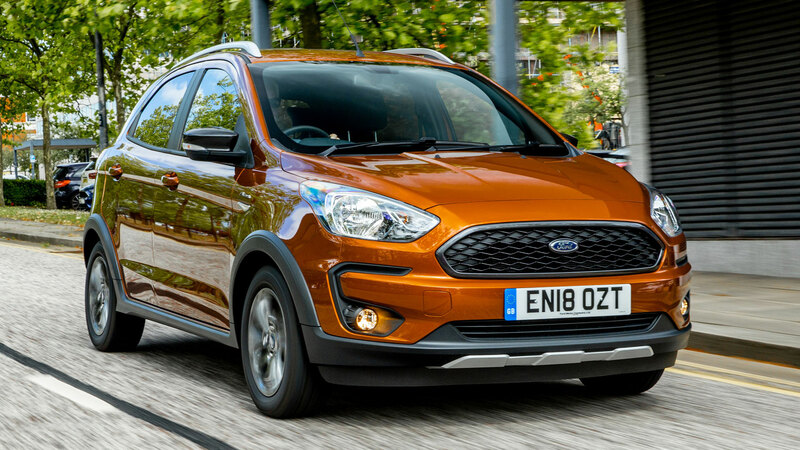 While the current Ford Ka+ might lack the verve and character of the original Ka, it makes for a compelling proposition, offering the benefits of a five-door supermini at city car prices. Prices start from £11,295 for the basic Studio version, rising to £12,295 for the Studio. You can even get a Ka+ Active crossover for £13,445. 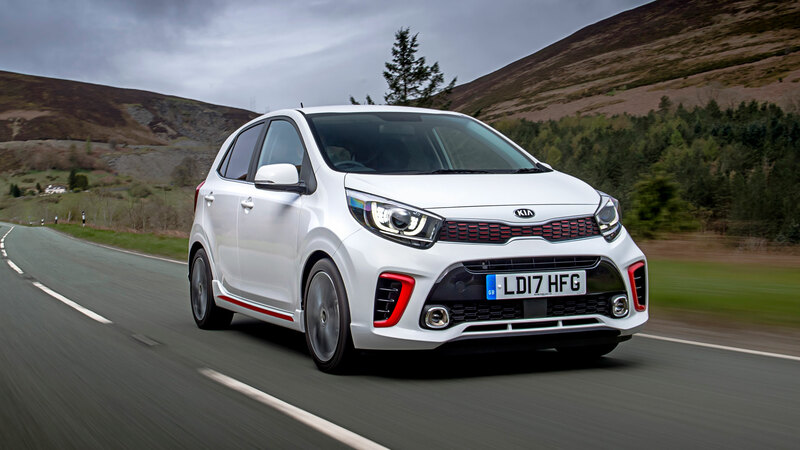 Right now, Kia is offering up to £2,000 off a Picanto city car when you trade in your old car, which will tempt even more private customers into parting with their cash. The Picanto is offered in a staggering eight different trim levels, including the sporty looking GT-Line and rugged X-Line models. 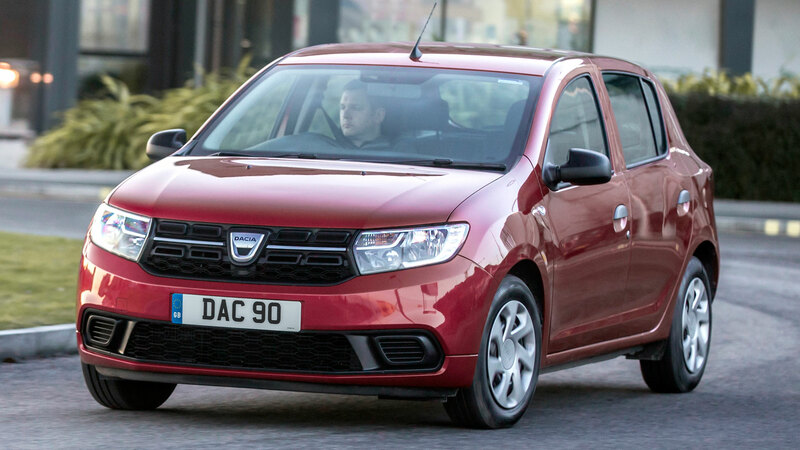 Dacia has the private sector all sewn up, with the budget brand enjoying 79 percent penetration across Europe. That’s a truly remarkable figure that allows the company to focus its efforts on a targeted consumer marketing campaign. 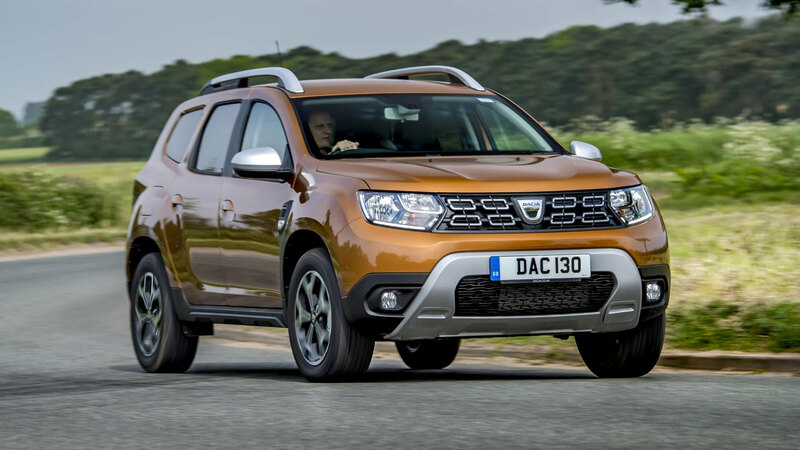 Just 24 percent of Duster sales are to fleets, dealers and companies. 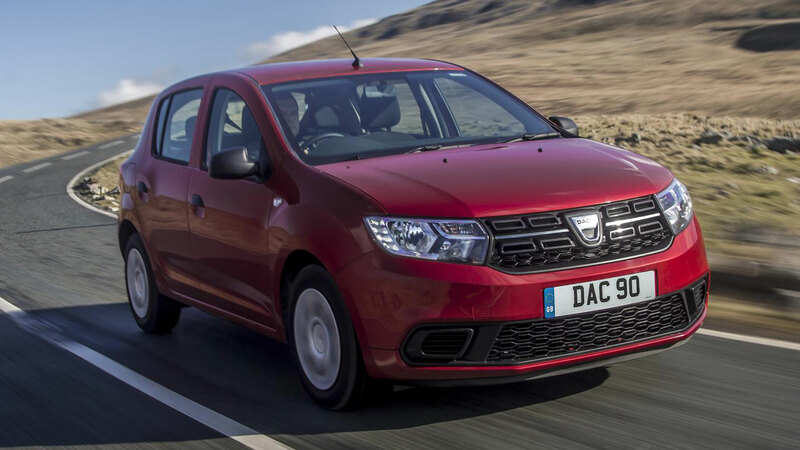 But the Dacia Sandero goes one step further, with 86 percent of the hatchback’s total registrations coming from the private segment. The Sandero remains an attractive proposition for private buyers, and while the £6,995 Access might be a little basic for some, the £7,795 Essential represents exceptional value for money. But what about the business heroes? Across 23 European markets, Lithuania has the strongest fleet bias, with business sales accounting for 76 percent of all registrations. At the opposite end of the spectrum, the business figure in Switzerland is just 37 percent, while the UK is 56 percent in favour of business sales. Here, we list the biggest players in the fleet sector, with the results presented in reverse order. Mercedes-Benz enjoys a staggering 66 percent penetration of the business segment, with the E-Class its star player in this lucrative segment. The E-Class is available as a saloon, estate, coupe and cabriolet, along with a rugged All-Terrain premium wagon. Skoda’s rise to prominence has been well documented, but the fact that 64 percent of European sales are business registrations might surprise a few people. It also serves to highlight just how far the brand has come in a short space of time. 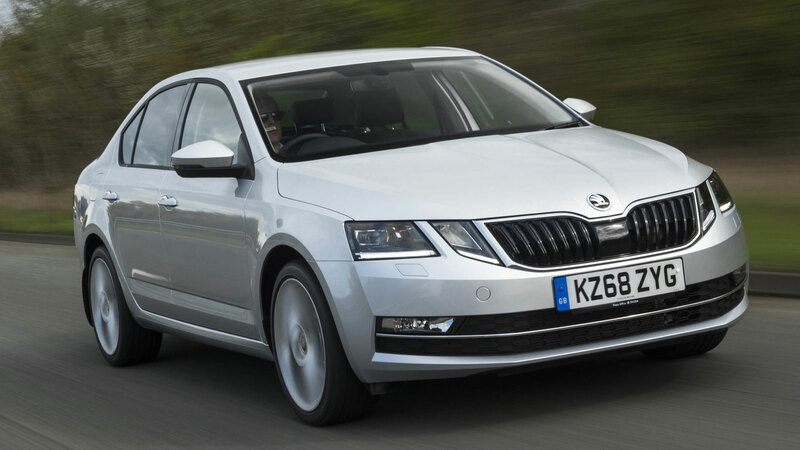 The Octavia is a fleet hero, but it’s not Skoda’s best performer. 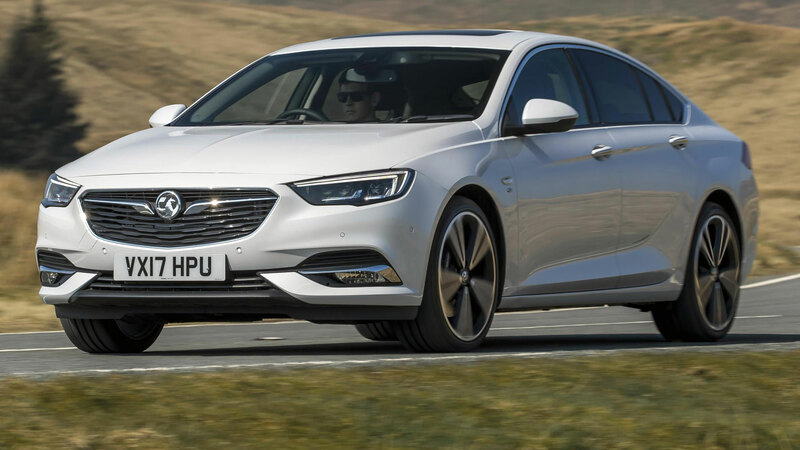 Vauxhall and Opel enjoy a strong business presence in Europe, with fleet sales accounting for 65 percent of total registrations. 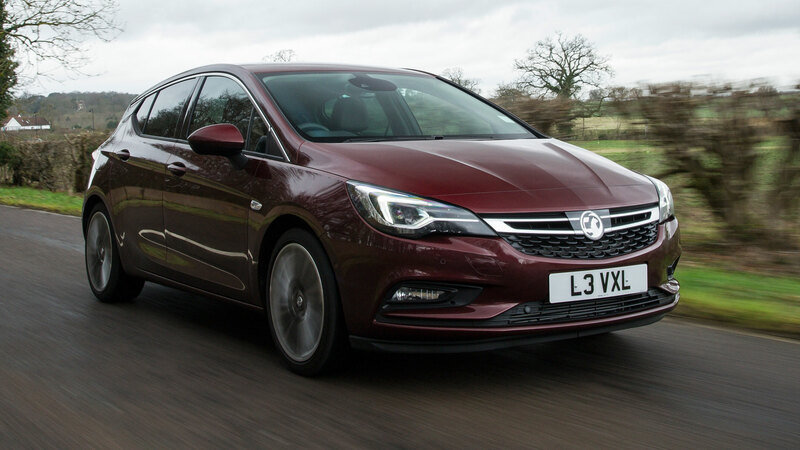 The Astra is a fleet favourite, but it’s not the only Vauxhall in the top 10. 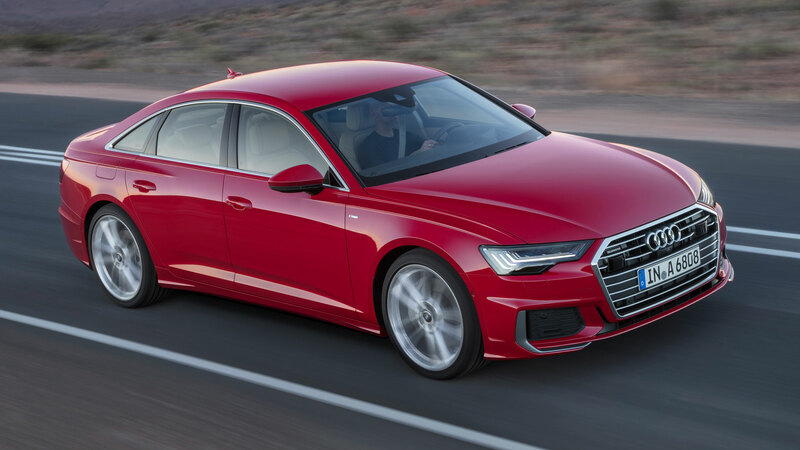 The A4 is one of two Audis to appear in the top 10, with the compact executive displaying a strong business bias. 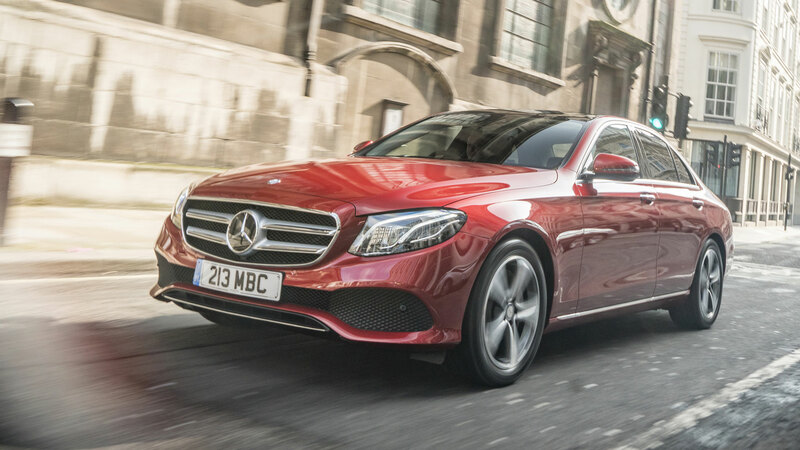 Interestingly, there’s no place in the top ten for the Mercedes-Benz C-Class. 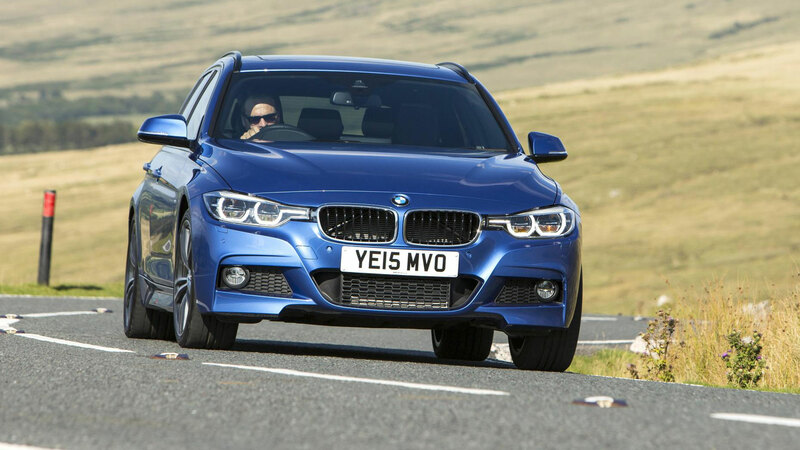 But there is a slot for the BMW 3 Series, which remains one of the most sought-after cars in the fleet segment. 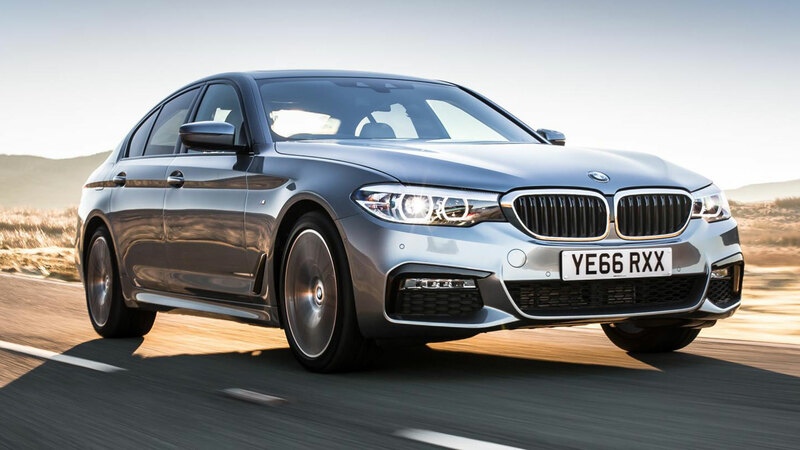 The new 3 Series will be on the shortlist for many business users in 2019, so the proportion of fleet users could go up. 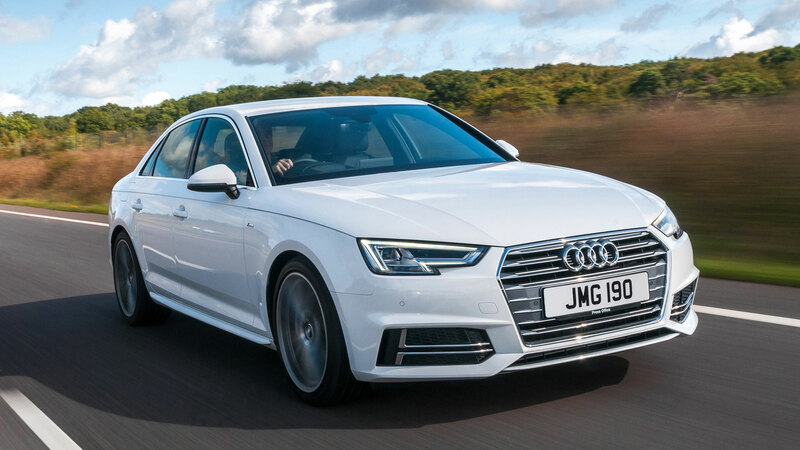 It’s another BMW in fifth place, with the 5 Series just edging ahead of its smaller sibling. It’s worth pointing out that the JATO data is based on the 100 best-selling cars in Europe last year. Had the data included all cars, we’d have expected to see the likes of the 7 Series and S-Class in the top 10. 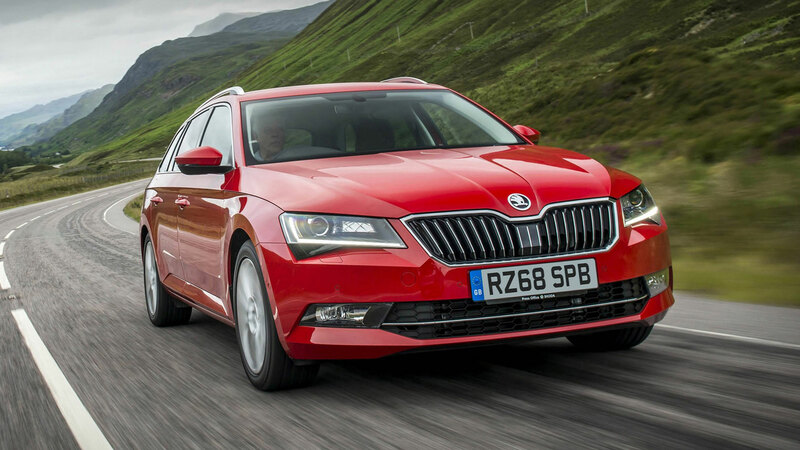 Thanks to its generous proportions, a long list of standard equipment, a range of efficient engines and strong value for money, the Skoda Superb is a no-brainer for business users. You don’t need to think outside of the box. And other such cliches you might hear in a boardroom. The Audi A6 finishes third, but we’ll use this slide to mention Volvo. 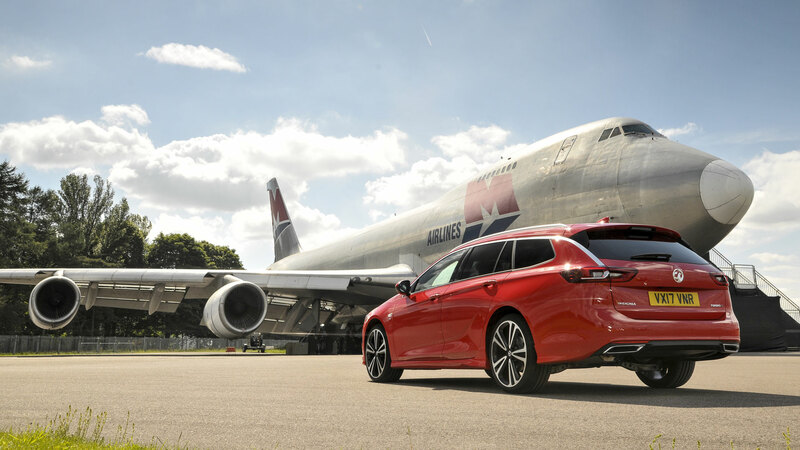 Although the Swedish company doesn’t have a model within the top 10, it has the highest penetration of the business segment in Europe, with 71 percent of the brand’s volume due to fleet and company registrations. Think about some of the cars of old that might have appeared in the top 10. The likes of the Ford Mondeo, Renault Laguna and Peugeot 406 are three names that spring to mind. 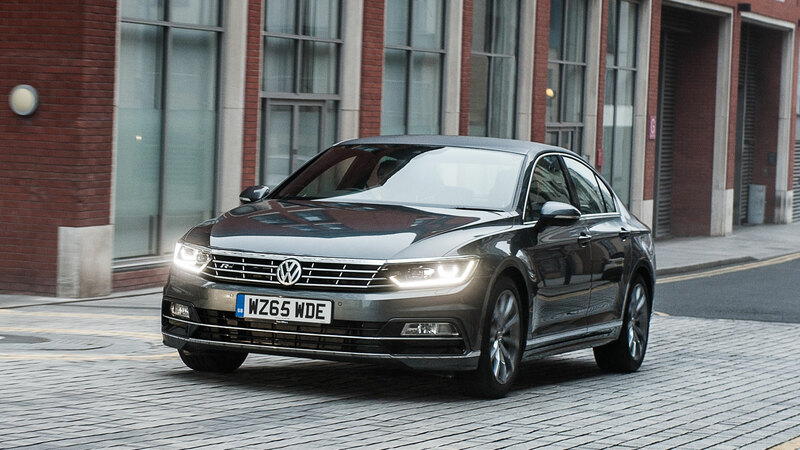 Today, the Volkswagen Passat finishes joint-top.